British Airways has added OgilvyOne back to its roster of agencies to handle social media duties. Stoke City FC has appointed sports digital agency Rippleffect to launch its new website and online store after a competitive pitch. Rippleffect takes over from SapientNitro, which developed the club’s current site as part of a long-term contract with the Football League Interactive (FLi). Girlguiding has appointed youth marketing agency Livity to launch its first awareness campaign to date, following a competitive pitch. Livity has been charged with raising awareness of the charity among millennial women and challenging what it calls outdated perceptions. 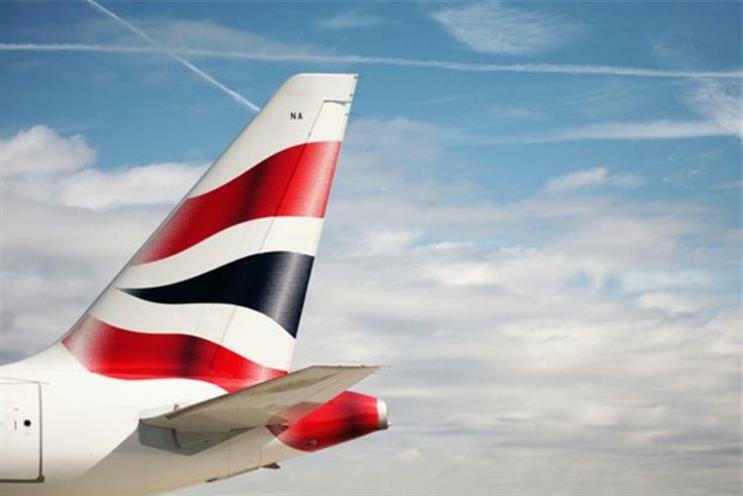 British Airways is understood to have appointed OgilvyOne to its UK social media account, 17 months after moving its global digital business out of the WPP agency and into SapientNitro. Read more on this story. Yopa, the start-up digital estate agency, has picked Publicis UK to handle its above-the-line and digital creative business following a three-way pitch handled by Oystercatchers. Yopa hired Contagious London to handle its creative business in April 2015.